PARADIGM is the newest chapter in Burlington's growth as Canada's Best Midsized City. Located in the heart of Midtown, PARADIGM will offer elegant suites, luxurious amenities and a energized lifestyle where every convenience is close by. 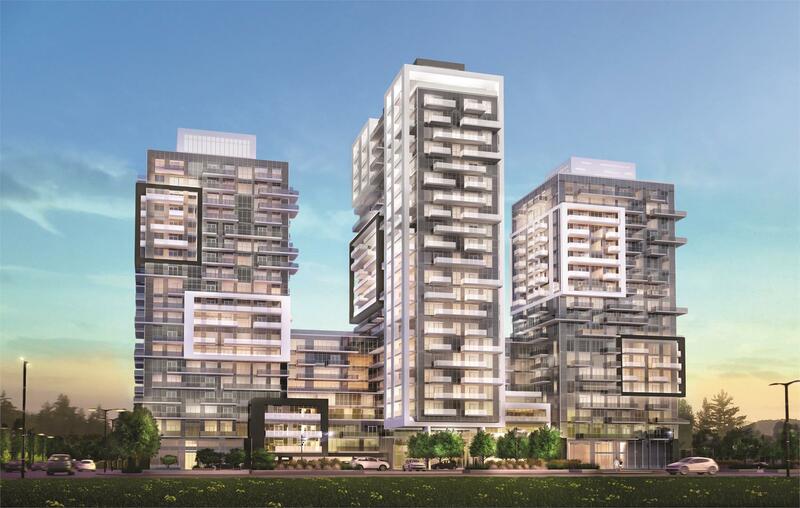 Developed exclusively by the Molinaro Group PARADIGM is the new standard of condominium excellence Burlington deserves. It is little wonder Burlington has been chosen as Canada’s best mid-sized city given the full-sized lifestyle it offers. Stroll the lakefront, cycle local pathways, hike nearby trails, or shop on the main street, at the Farmer’s Market or in the fashion forward malls just minutes from Paradigm. Enjoy the charm of outdoor patios and exciting performances at the Performing Arts Centre - and make sure Burlington’s numerous music and arts festivals are on your schedule year-round. From 505 sq. ft. To 1118 sq. ft.